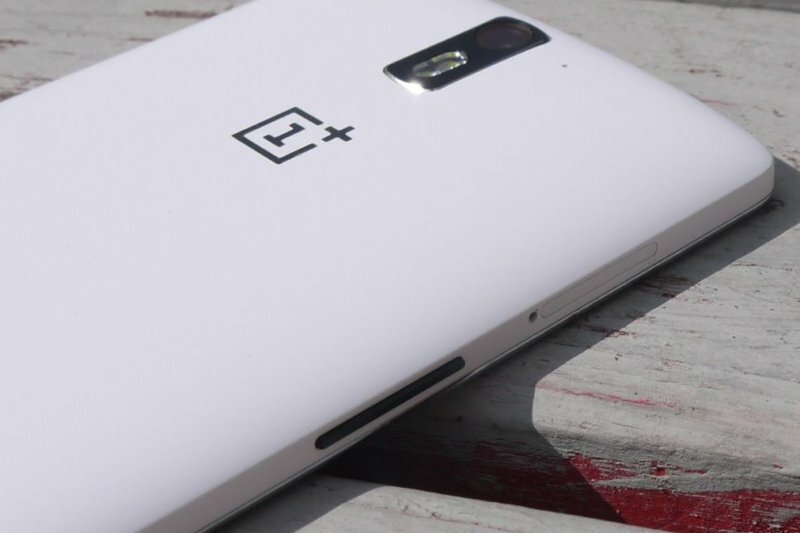 On Monday, Chinese company OnePlus ran a much-awaited pre-order event for buying the OnePlus One smartphone without an invitation. Things didn't go as planned, however. After experiencing a number of server issues, the company has come up with an apology and promises to hold another pre-order event next month. "This is certainly not how we wanted to kick off our first ever pre-order and we are exceptionally sorry for the inconvenience caused to so many users", the company said in a blog post. As for what exactly went wrong, OnePlus said despite doubling the number of servers, the amount of people signing in to submit pre-orders caused them to hang at certain points in the process, leaving many users unable to log in. As more people signed on, the backlog of connections piled up and created a bad experience for many visitors trying to access the website. OnePlus says it will open another pre-order window on Monday, November 17th at 15:00 GMT to give a second chance to those that weren’t successful the first time around. According to the company, these few weeks will give them time to ramp up their inventory, implement required infrastructure changes, as well as address any questions or feedback users might have to improve the upcoming round. Although the company didn't explicitly specify, the pre-order window will likely be an hour, once again. OnePlus has also published a FAQ for those who experienced issues during the recent pre-order event.